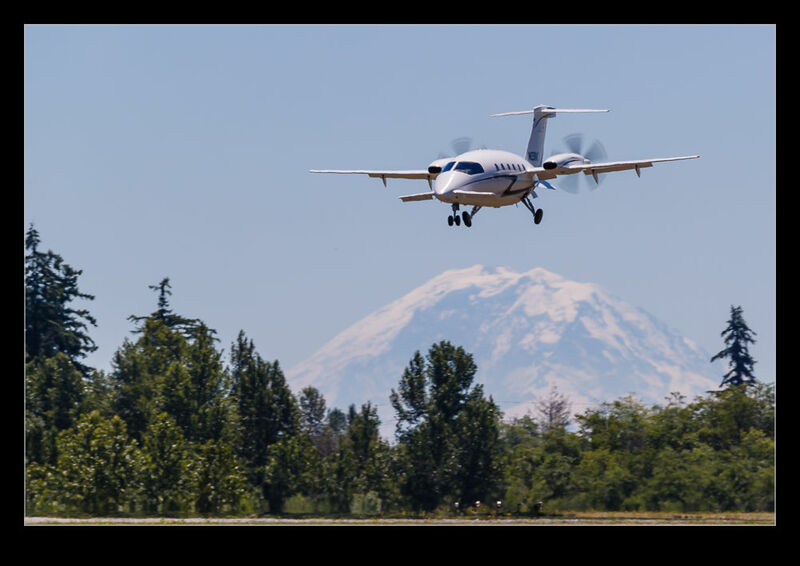 Paine Field is about fifteen minutes from the office. 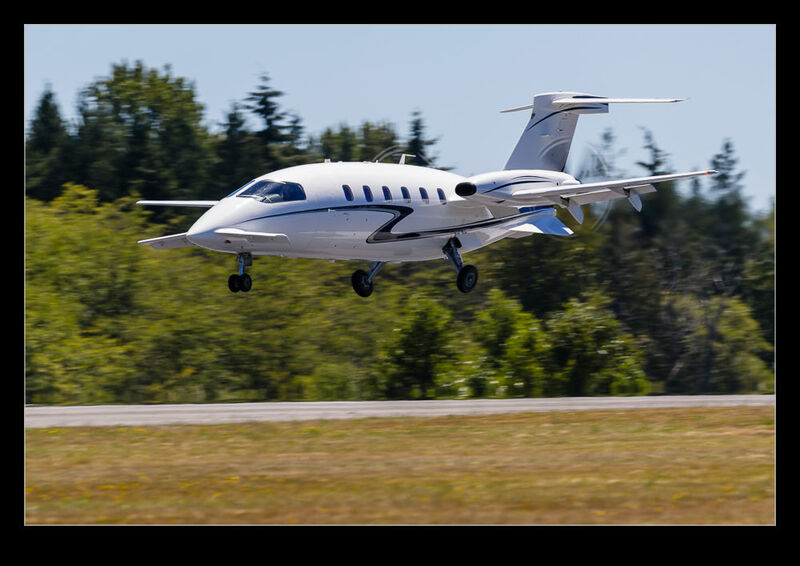 I wouldn’t normally nip out at lunchtime to photograph something but, when I saw that an Avanti was coming in, I figured that was worth my time. They are not too common around here so grabbing my lunch and heading up was worth it. At least I knew exactly how far out it was and when it was due so I could be there just in time and get the shots before heading back to the office. It beats eating your lunch at the desk! 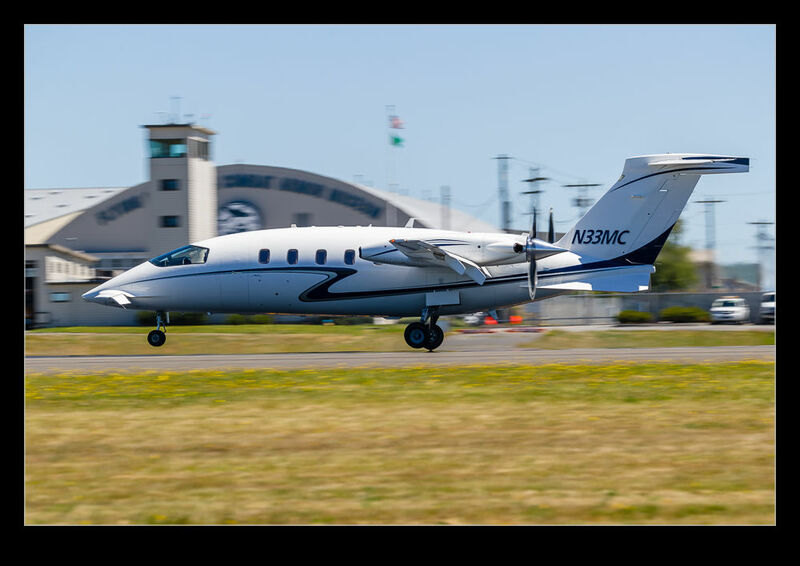 This entry was posted in aircraft, civil, corporate, Pacific Northwest, photo and tagged aircraft, airplane, Avanti, business, civil, corporate, Everett, kpae, Paine Field, photo, piaggio, turboprop, washington. Bookmark the permalink.